Since 1970, the Keystone ski area has been a family-friendly destination located along the Snake River in Summit County. This well-planned resort area draws millions of visitors a year for good reason. 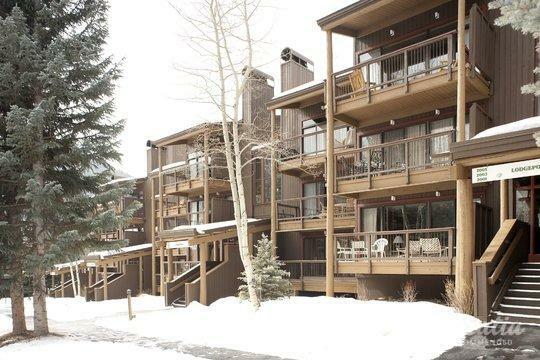 Its popularity means that there are all manner of Keystone resorts and vacation rentals to be found, but this doesn't mean that you should settle with just any Keystone lodging. If you want to be assured of finding high-quality accommodation, you should work with Vacatia. Our extensive and comprehensively organized database only contains family-recommended Keystone ski resorts and other places to stay. Our friendly and knowledgeable Guest Care team is always available via online chat, so any questions can be quickly and thoroughly answered. 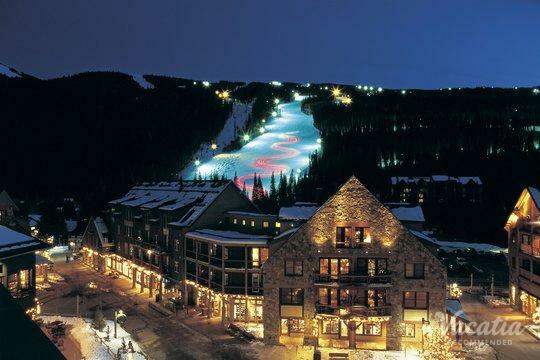 Start planning your Keystone resort with us today. 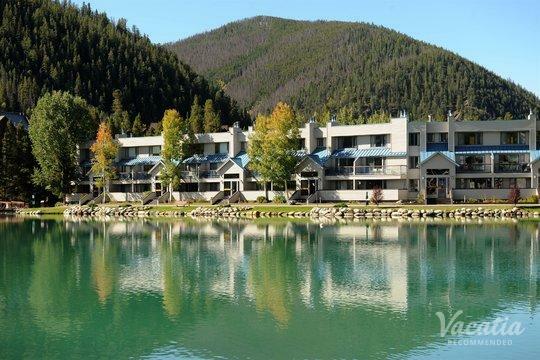 What could be better than Vacatia's easy-to-navigate listings of highly recommended accommodations in Keystone? 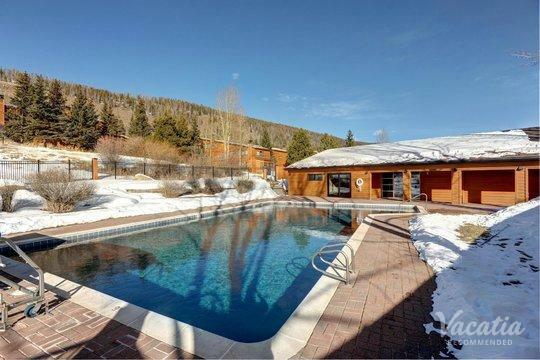 We offer resorts, hotels, condo rentals, and lodging that will meet your needs and exceed your expectations. What's even more exciting is that we offer something called resort residences. When you book one of these signature units, you'll get the best of both worlds: the comforts of home and the benefits of a high-end resort. This means that you'll be able to save a few bucks by cooking in your own fully equipped kitchen, or treat yourself to a gourmet meal in an awarded on-site restaurant. You can spend some quality time with your friends and family in your spacious yet cozy living room, or you can ask the concierge about the hottest nightlife in town. It's hard to find accommodation that offers such a perfect balance - unless you book with Vacatia. 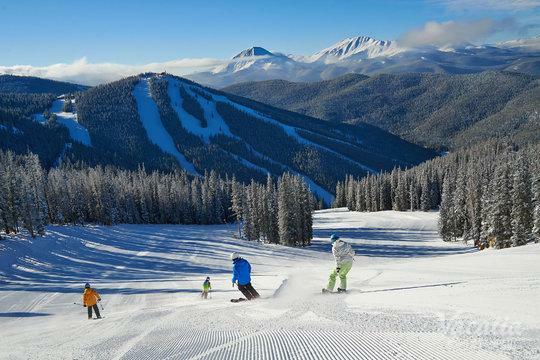 Keystone's main attraction is its ski area, whose elevation reaches between 9280 and 12,408 feet. Keystone includes 135 trails across three mountains and more than 3,000 skiable acres. Half of its slopes are expert-level, and just 19% of its runs are dedicated to beginners. Children and adults alike can take lessons at the Ski and Ride School. Plenty of rails, jibs, and jumps, as well as a Superpipe, can be found at the A51 Terrain Park. For an easy but fun experience, try the kid-friendly Dercum Mountain tubing area. If you're feeling especially daring, take the CAT systems above the ski lifts to the tops of black-diamond runs. Keystone is the only ski area in Summit County that offers night skiing; so many visitors from Breckenridge will make their way over in the evenings. The schedule of night skiing varies every year, but it usually begins at 8:00 p.m. almost every day from December to March.